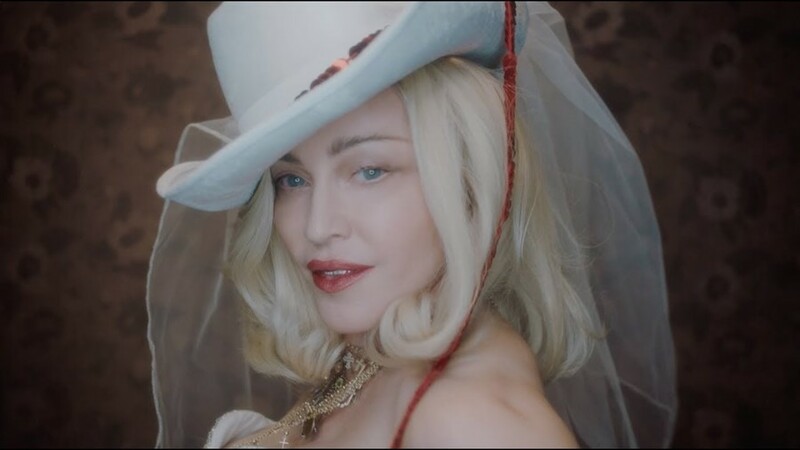 Madonna has revealed a teaser for her next album, Madame X. In a 90-second video posted on social media over the weekend, the pop icon gives a monologue over snippets of new music, wearing different costumes as she explains the album’s concept. The character of Madame X shouldn’t be confused for the UK DJ, Madam X – that’s ‘Madam’ without an ‘E’ – who responded on Twitter with a straightforward comment: “Nahhhhh fam”. Madame X will be Madonna’s 14th studio album, following 2015’s Rebel Heart. She did not share any other details about the record, such as its release date, but it’s likely we’ll hear something before she performs at Eurovision in May.